Docomomo US is pleased to announce nine winners of the 2017 Modernism in America Awards program. These exemplary projects represent the highest level of preservation efforts and the growing trend to not only preserve but to document and share those findings with the public. The projects recognized for the Modernism in America Awards highlight the diversity of important modern buildings and sites – not only the iconic but also those that are regionally significant - and the increasing importance of regional forces and development. Bell Works and other projects emphasize the importance of partnerships between owners, architects and the community coming together to save and reinvigorate architecture that at one point faced demolition. They highlight the best of preservation practices where preservation often comes with complex financial viability and the need to adapt or add to a project in order for the whole to remain viable. As modern architecture continues to age and face threats of demolition or insensitive restoration, it is paramount to recognize that these projects can be preserved in a meaningful and productive ways that enhances their presence and value in their respective communities. Chaired by Frances Halsband, FAIA the jury includes architectural critic Justin Davidson and architects and leading educators Barbara Campagna, FAIA, Mark Pasnik, AIA, Robert Nauman, Ph.D, Theodore Prudon, FAIA, and Jack Pyburn, FAIA. Frances Halsband, FAIA is a founding partner of Kliment Halsband Architects, a leading design firm in New York City known for its innovative work in architecture, master planning, historic preservation, and adaptive reuse for educational, cultural, civic, and government clients. Frances is an expert translator between institutions and design firms, bringing her unique perspective as a designer, member of the academic community, and advisor for educational and government review boards to every project. 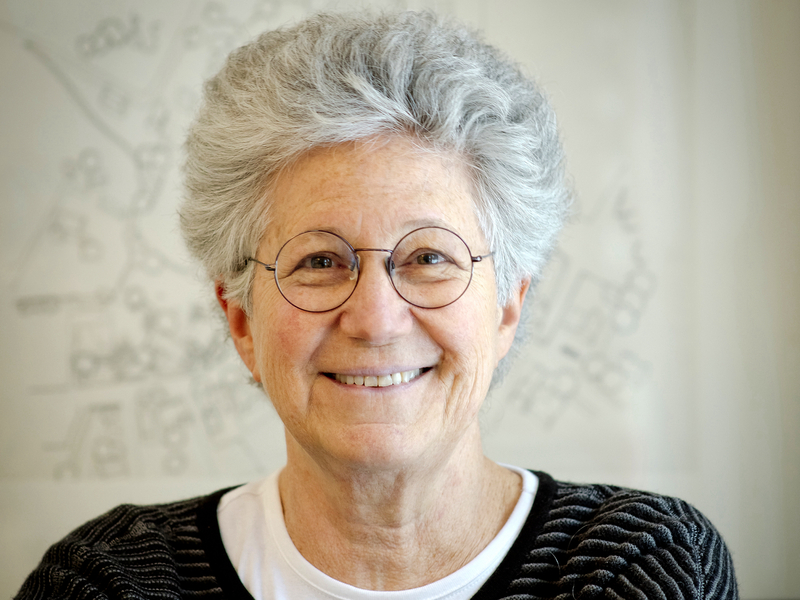 She served as Dean of the School of Architecture at Pratt Institute and as an architectural advisor to Brown University, Harvard, and Smith College. She is a former Commissioner of the New York City Landmarks Preservation Commission, and has served on the Advisory Board of the U.S. Department of State Foreign Buildings Operations and the Architectural Review Board of the Federal Reserve Bank. Frances was the first woman to be elected president of the New York Chapter of the AIA, has served as president of the Architectural League of New York, and is a frequent participant on many AIA committees, panels, and design awards juries. Frances received a Bachelor of Arts from Swarthmore College and a Master of Architecture from Columbia University. Justin Davidson is the architecture and classical music critic at New York magazine, where he writes about a broad range of urban, civic, and design issues. His book, Magnetic City: A Walking Companion to New York, was published by Spiegel & Grau in April, 2017. Davidson grew up in Rome, graduated from Harvard, and later earned a doctoral degree in music composition at Columbia University. 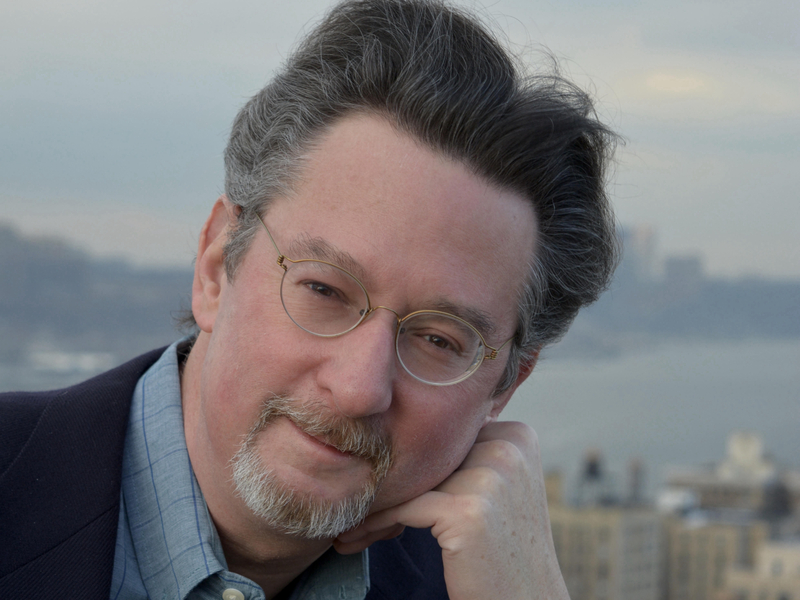 As a classical music and cultural critic at Newsday, he won a Pulitzer Prize for criticism in 2002. Barbara Campagna, FAIA, LEED AP BC+C, has worked for the past 30 years as an architect, planner and historian – reinventing and restoring historic and existing buildings. She is the recipient of the National AIA Young Architect of the Year Award 2002 and was elevated to Fellowship in the AIA in 2009 as “the leading national architect and policymaker for the integration of preservation values into green building practices.” She was the President of APT International from 2005-2007 and served on the APT executive committee for 10 years. During her presidency, APT started their Technical Committee on Modern Heritage. She is the author of two books, Changing Places: ReMaking Institutional Buildings and New York State County Fairs: A History and Architectural Survey, many articles on the integration of preservation, modernism and green building practices, and a popular blog entitled True Green Cities. Barbara grew up in Buffalo, received an Architecture degree from SUNY at Buffalo and a Master’s in Historic Preservation from Columbia University. She was the first Executive Director of the Landmark Society of the Niagara Frontier in Buffalo, ran her own architecture firm for many years in NYC, served as the Regional Historic Preservation Officer for the Northwest Region of the General Services Administration and from 2006-2011 was the Chief Architect for the 29 historic sites operated by the National Trust for Historic Preservation, where she oversaw modern icons such as Farnsworth House and Philip Johnson’s Glass House. Barbara started her firm in 2011, BAC/A+P, which brings together all of her experiences – as both a consultant and client – to create a firm that occupies a unique niche in both the historic preservation, modern heritage and green building fields. 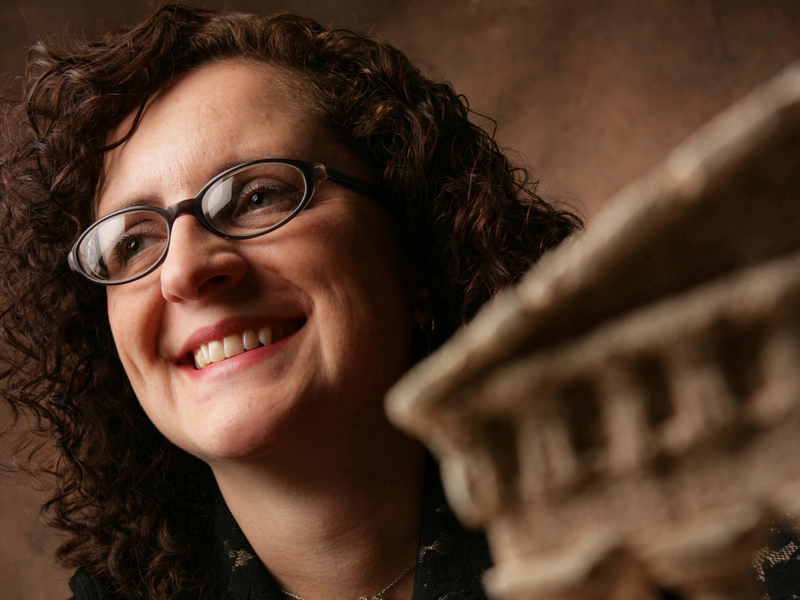 She teaches graduate seminars in preservation and sustainability at the University at Buffalo and FIT in New York City including a seminar on “Preserving Modern Heritage. 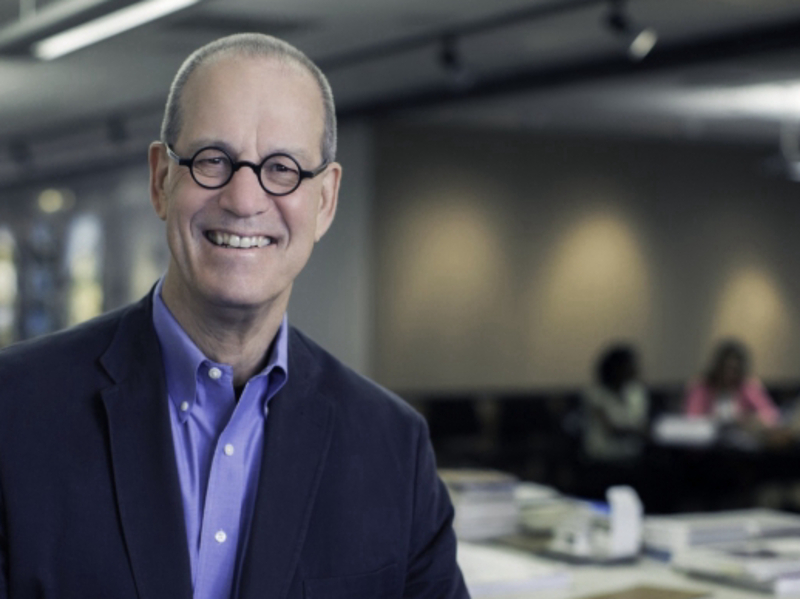 Mark Pasnik, AIA is a founding principal of over,under, a Boston-based architecture and design practice, and is co-director of the pinkcomma gallery. He has taught at the California College of the Arts, Carnegie Mellon University, Northeastern University, Rhode Island School of Design, and Wentworth Institute of Technology, where he is a professor. 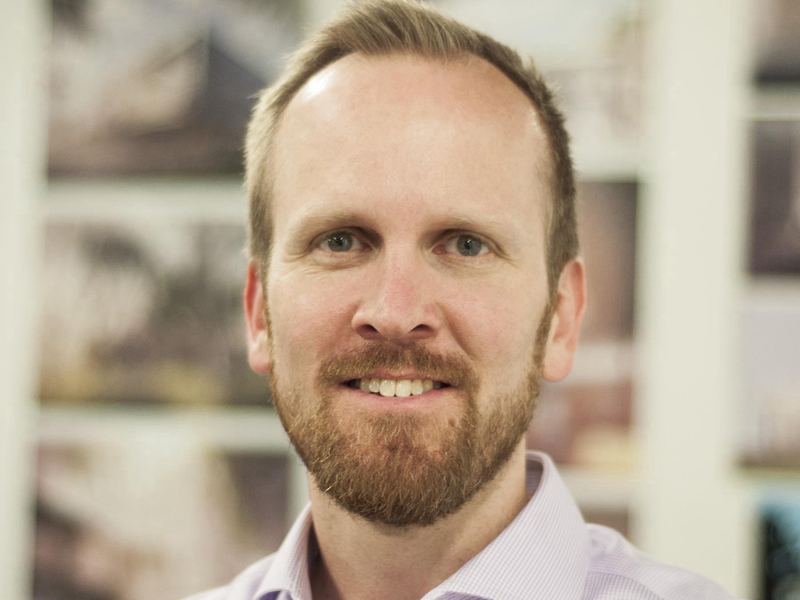 Mark received the AIA Young Architects Award in 2013, was a member of the executive board of the Boston Society of Architects, and serves on the Boston Art Commission. With Michael Kubo and Chris Grimley, he authored Heroic: Concrete Architecture and the New Boston, published by The Monacelli Press in 2015. Theodore Prudon, FAIA, FAPT, FoIFI, BNADr is a leading expert on the preservation of modern architecture and a practicing architect in New York City. Dr. Prudon has worked on the terra cotta restoration of the Woolworth Building, the exterior restoration of the Chrysler Building, and of a 1941 Lescaze townhouse in Manhattan. Dr. Prudon teaches preservation at Columbia University and Pratt Institute. He is the recipient of a Graham Foundation Individual grant for his book Preservation of Modern Architecture. He is the founding President of Docomomo US and a board member of Docomomo International. Jack Pyburn, FAIA is a historic preservation architect and Director of the Historic Preservation Studio at Lord Aeck Sargent. He has over 40 years of experience. He received his Bachelor of Architecture from Texas A&M University and Master of Architecture & Urban Design from Washington University, St. Louis, Missouri. 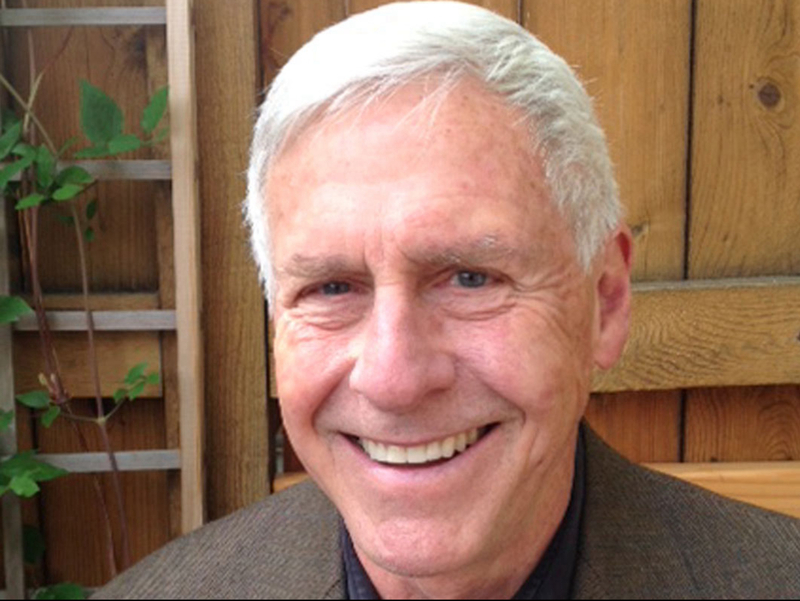 Pyburn is a member of the AIA College of Fellows and former chair of the AIA/Historic Resources Committee Advisory Group. 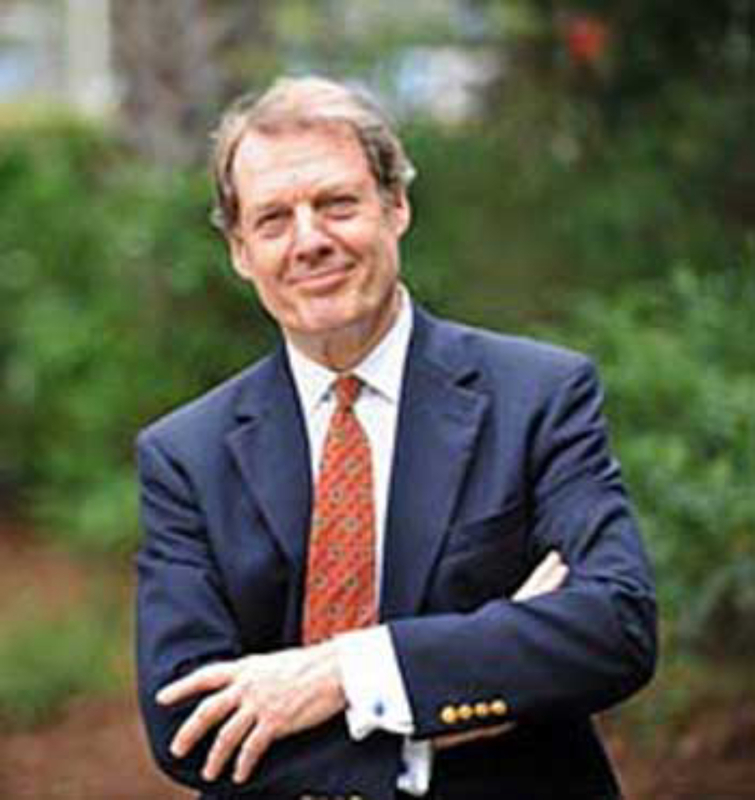 He teaches historic preservation architecture at the Georgia Institute of Technology and served as the Harrison Distinguished Critic in Historic Preservation in 2012-2013. Pyburn’s research interests include architectural precast concrete and its relationship to mid-century design and construction technology. The Docomomo US Modernism in America Advocacy Award was awarded by the Docomomo US Board of Directors. The Awards will be awarded on October 6, 2017 during a ceremony hosted by the 2017 Awards sponsor Design Within Reach in New York City.